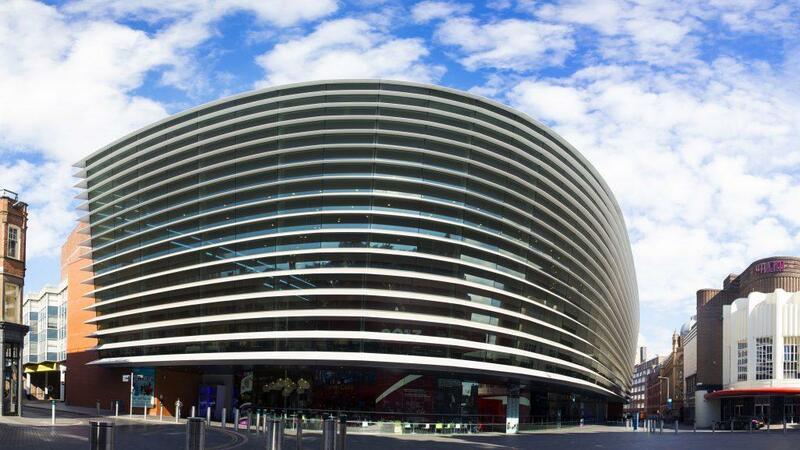 Promo: National Student Drama Festival 2019 to take over Leicester. – East Midlands Theatre. Promo: National Student Drama Festival 2019 to take over Leicester. Groups of passionate young theatre makers are gearing up to take over Curve and venues across Leicester city as part of National Student Drama Festival (NSDF). From Sat 13 Apr to Fri 19 Apr, over 400 people between the ages of 16 and 25 will come to the city to showcase their work, take part in workshops and classes and try something new. Curve, one of the UK’s leading producing theatres and a registered charity with a commitment to developing new artistic talent will lead the way as a festival host, with City Hall, Leicester Cathedral, Leicester Adult Education Centre, Mercure Grand Hotel, 2Funky Music Café and the Sue Townsend Theatre are also welcoming participants across the week. The NSDF is an annual festival for young people who are passionate about making, watching and talking about theatre. This year NSDF has one of the best line ups in its 60 year history. 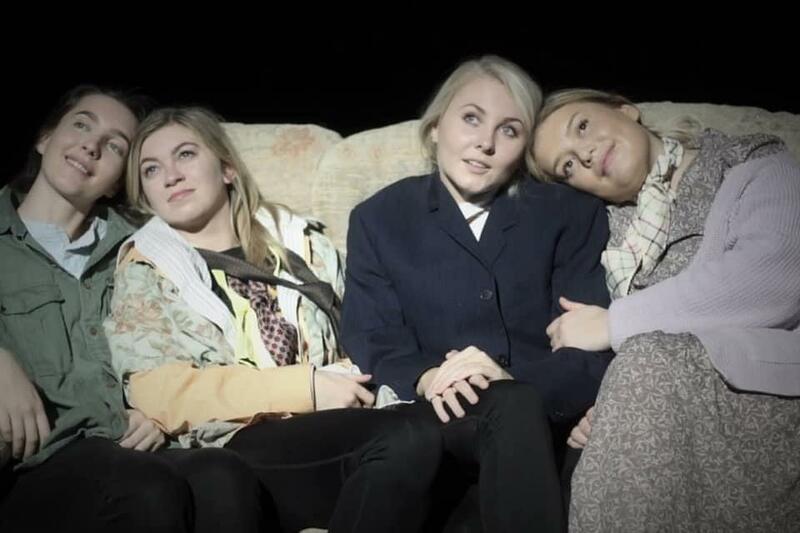 Award-winning theatre company Slung Low will be in-residence for the entire festival. NSDF has assembled an incredible array of artists to lead masterclasses: Harriet Walter, Joan Iyiola, Simon Stephens, April De Angelis, Timberlake Wertenbaker, Jon Brittain, Roy Alexander Weise, James Phillips, Chris Thorpe, Lucy Ellinson, Ishy Din and Nikolai Foster, Artistic Director of Curve. Alongside this, many of the UK’s most important theatre companies are coming to NSDF to offer workshops including the RSC, Young Vic, Royal Exchange, Manchester; Nottingham Playhouse, National Theatre of Wales, National Youth Theatre, Donmar Warehouse, Good Chance, Soho Theatre, Sisters Grimm, Headlong, Rash Dash, Middle Child, Barrel Organ, Fuel, Paines Plough, Lung, New Diorama, Bristol Old Vic, Mountview and Equity. “All of us at Curve strive to create theatre that is provocative, entertaining and inspiring. Young people, new work and collaboration sit at the heart of our organisation and we are proud Leicester is hosting the prestigious NSDF. We are thrilled to be working with this terrific team and would like to extend a very warm welcome to all of the students and practitioners from across the UK, who are our guests for what promises to be an incredible season. “Leicester is home to a thriving arts and cultural scene, and with one of the youngest populations in the UK is the perfect city to host this exciting festival. Selected shows to be performed at NSDF 19 include How To Save a Rock, a devised show with zero carbon footprint from Pigfoot Theatre in Oxford, Gary Owen’s Killology, a production by Durham University’s Fourth Wall Theatre and Things We Do Not Know, a piece of spoken-word theatre created by Process Theatre in association with Bristol-based charity One25. Review: Barber Shop Chronicles. (touring) Curve Leicester studio. News: Casting news for UK Premiere Gloria Estefan ‘On Your Feet’ musical.